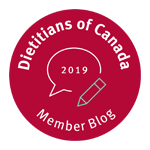 One of the most common questions we get asked as Calgary nutritionists is simply “what is the best diet to follow?” If you are seeking better health, energy or have a weight concern it can be very confusing to know what to eat. Some programs have you counting calories, macros, points, servings, grams of carbs and more. Just about everyone has an opinion on this subject and often times the opinions are completely opposite or have changed and evolved with time. Take keto and paleo diets for instance, the foods you would be so-called “allowed” to eat are dramatically different than vegan and plant based diets. So how do you make sense of this? 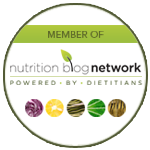 What should you eat according to our team of professional Registered Dietitians? What truly is the best eating style? Any time one of the nutritionists in our practice is working with a client regardless of the goal or concern they are coming to see us for, our answer to the question “what is the best diet to follow?” is actually quite simple. The best healthy eating lifestyle is the one you can sustain for life. If we break this down further there are a couple of key words to look at here. First of all our goal is to have you think about the best lifestyle you can follow rather than the best diet (after all the word diet has the word die in it and often brings about negative feelings of deprivation). Building a lifestyle means you have thought about eating FULLY. Eating fully is the balance between eating healthfully (foods chosen for geeky nutritious reasons that improve health) as well as eating soulfully (foods chosen purely for fun, social enjoyment and taste). One without the other leads to imbalance in either wellness or quality of life. This brings me to the second word that is really important in the statement “the best healthy eating lifestyle is the one you can sustain for life.” Another important word here is sustain. Ideas of what to follow are endless but actually being able to stick to an eating plan is difficult. Any short term cleanse, detox, rigid plan or diet that will end in a matter of days or weeks simply lacks benefit in your long term health and often leads to feelings of failure when you are unable to follow this. Time and time again we see “food rebel” behavior happen when our clients go off a rigid diet plan (aka overeating forbidden foods). The worst part is the heavy emotional toll our clients feel when feelings of guilt, shame and failure creep in. For the record – there is nothing fundamentally wrong with YOU if you have not been able to stick to a diet. The diet was fundamentally flawed from the start. What about simply following a so-called “clean eating” plan? The problem with “eating clean” means that you are labelling your intake as clean or good foods which then labels other food choices as “dirty” or bad foods. Clean eating often means striving for perfection. This is unnecessary, often demotivating and leads to feelings of deprivation and failure. So if clean eating isn’t the answer, how does someone begin to figure out a balanced lifestyle you can sustain for life? 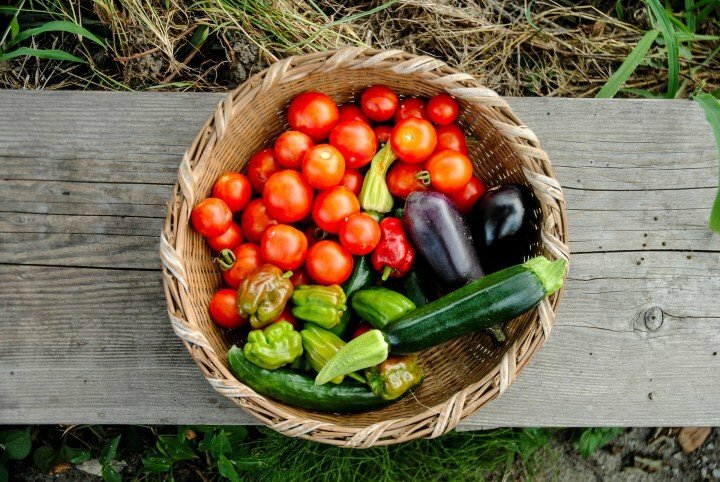 Where can I learn more about building a sustainable healthy eating lifestyle? Join my upcoming FREE public webinar at www.pursuithealthiness.com/webinar happening on Oct 23, 24 or 25th. Webinar overview: Why Clean Eating is Destined to Fail and What to Do Instead: How to ditch dieting, rock meal planning and move to your personal best weight (still eating foods you love). 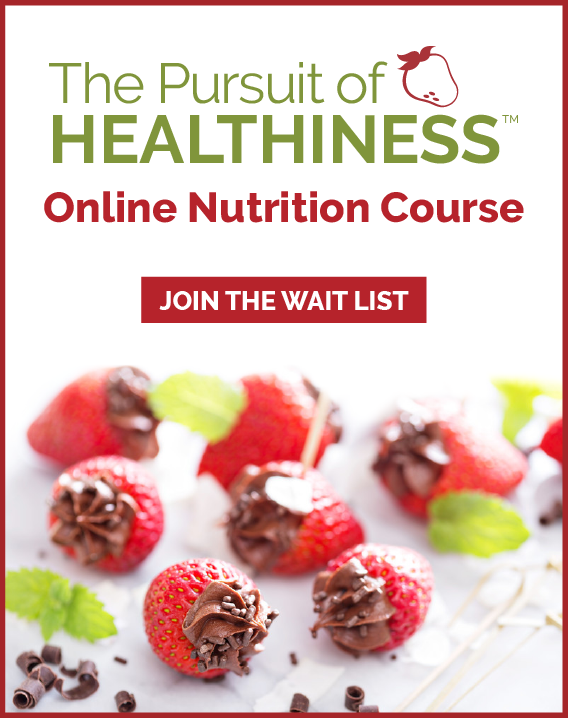 If you have ever felt stuck, defeated, stressed, too busy or overwhelmed when it comes to the topic of healthy eating, this webinar is for you. As a Registered Dietitian for close to 20 years, I’ve been studying solutions to help you achieve better health, meal planning success and move towards your personal best weight.